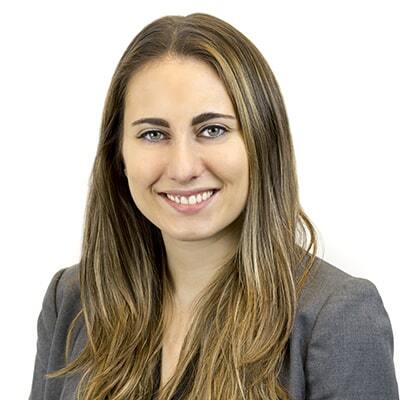 Cara Stoller is an associate in Gowling WLG's Toronto office, practising in the Business Law Department. Cara's practice focuses on assisting businesses in the areas of mergers and acquisitions, corporate finance and general corporate matters. Cara has experience with share and asset purchase transactions, drafting limited partnership and shareholder agreements, fund formation and corporate reorganizations. Cara summered and articled with the firm before becoming an associate.